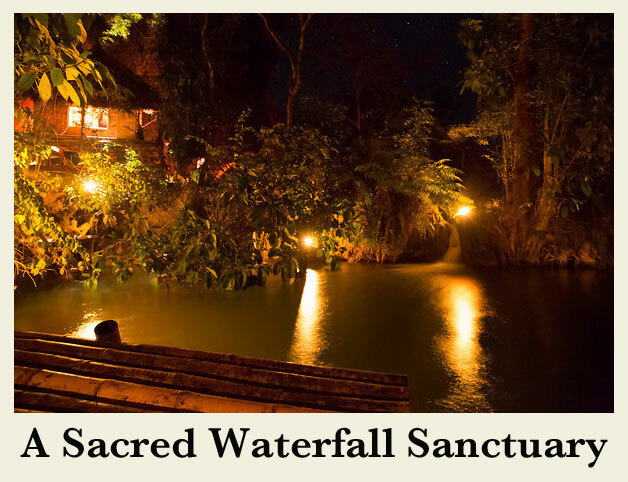 Luang Prabang Yoga is pleased to support the Yoga Ayur Meditation 200-hour teacher training, which will take place on sacred land in the Kuangsi Waterfall Sanctuary. We'd like to express our appreciation for the teachers of Yoga Ayur Meditation as well as the crew of the Waterfall Sanctuary for coming together to bring the first 200-hour yoga teacher training to Laos. Yoga Ayur Meditation teacher trainings are held regularly throughout locations in India. This is the only session to be held in Laos. Yoga Ayur Meditation is the brainchild of three Indian teachers from Kerala, who have come together to share their traditional knowledge of yoga, Ayurveda and meditation with the coming generations of humankind. As it is yoga, Ayurveda & meditation are powerful tools to build healthy physique and mind, and are essential in building a good society, which in turn will help to create peace around our space. In collaboration with Luang Prabang Yoga and the crew of the Waterfall Sanctuary, Yoga Ayur Meditation will offer the first 200-hour yoga teacher training to be held in Laos. 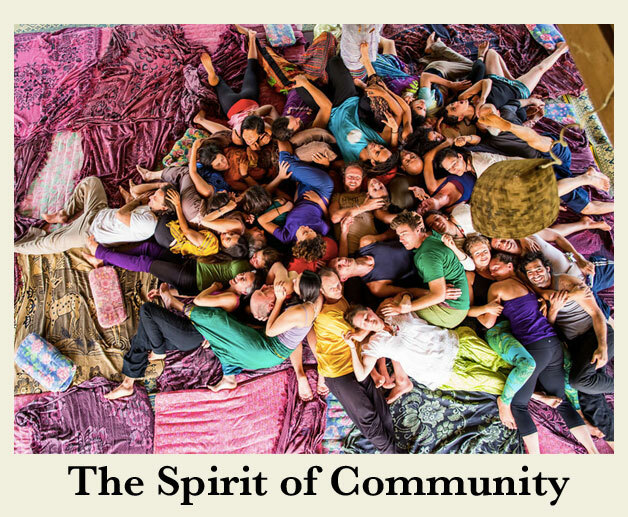 The training will be held on sacred land, which has been cared for by local villagers as well as volunteers from around the world. The training will offer a holistic approach to yoga that aims to create safe and responsible teachers with a strong understanding of all the facets of yoga, as well as practitioners with a dedication towards improving their quality of life and the world around them through the practice of yoga. Students will be challenged through daily courses and workshops, but will be nurtured by the energy of the land, simple and delicious vegetarian food cooked by the Waterfall Sanctuary’s outstanding chefs, a private beach and sauna facilities. The course will be led by Yoga Acharya Baburaj, Swami Turya Chaitanya and Ayurveda Vaidya Dr. Sankaranarayanan. Teacher bios are available at YogaAyurMeditation.com/Teachers. The Waterfall Sanctuary is a private land located 1km away from the infamous Kuangsi Waterfalls and 45 minutes away from Luang Prabang. 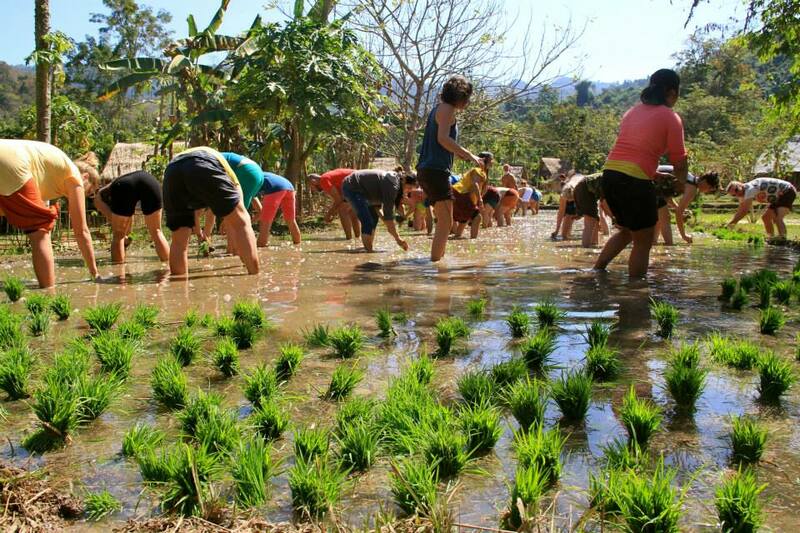 The land is tended by the locals who live in the surrounding villages as well as a wonderful team of volunteers. The kitchen crew provides healthy, simple, vegetarian food daily, cooked with loving energy. Private access to the waterfall as well as an herbal sauna are offered on the property. The crew of the Kuangsi sanctuary is a welcoming family that will ensure students are nourished and nurtured as they embark on their study of yoga, ayurveda and meditation. 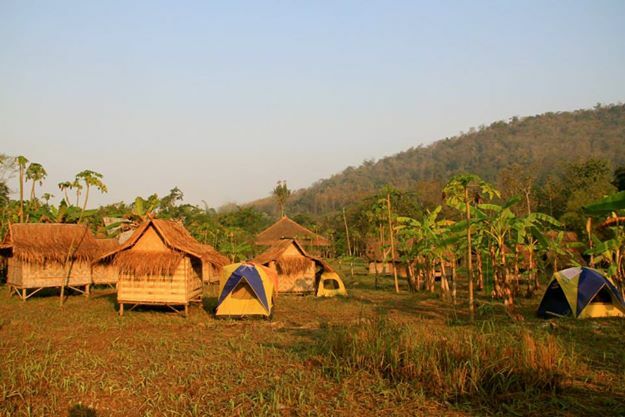 Students can choose between accommodation in a shared Lao traditional house or individual bamboo huts. Classes are held six days a week with the seventh day free. The training course begins with a puja ceremony, welcome speech, orientation talk, distribution of teaching materials, followed by asana practice. Course discussions will cover the philosophy behind yoga, Ayurveda and meditation as well anatomy and teaching techniques. To check for availability of space and for general inquiries, please contact Yoga Ayur Meditation directly at yogaayurmeditation@gmail.com. 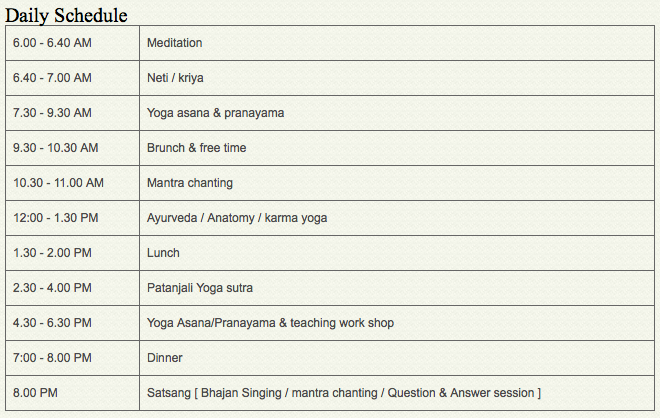 Detailed course information can be found at www.YogaAyurMeditation.com. If you found out about this teacher training from the Luang Prabang Yoga website, we'd appreciate it if you could let our friends at Yoga Ayur Meditation know.